Karen qualified in 1999 with an MSc in Rehabilitation Science from Glasgow Caledonian University. Prior to this she completed a BSc in Sports Science and Music at Surrey University. Karen has extensive experience within many aspects of physiotherapy and sports injuries having worked within the NHS, (Glasgow Royal and Victoria Hospitals), Private Health Sector, (Rosshall and various private clinics), and has been involved within sports at both an Amateur and Professional level, (St Mirren FC, SFA). Karen has specialised in musculoskeletal disorders for 17 years. Karens interests and expertise lie within Sports Injuries, Orthopaedics, Whiplash Associated Disorders, Postural Dysfunctions, Spinal and Peripheral Joint Injuries. Karen has always participated in sports, some to a high level: Netball, rugby, hockey, rowing, swimming, boxing and road running to name a few. Over the years, Karen has established a large network of Orthopaedic Consultants and other Health Professionals to ensure that treatment and the patient journey is always thorough and professional. 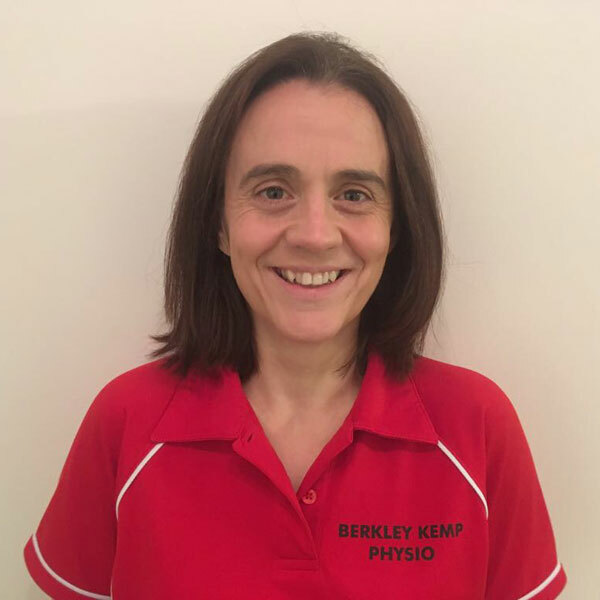 Karen keeps up to date with her CPD and has attended various courses including: McKenzie, APPI Pilates, Myofacial Release and Trigger Point Therapy, Spinal Manipulations, Thomson Therapy, Acupuncture and FDN, KT Taping and Mulligan Concepts. Lynn graduated in 1996 from Glasgow Caledonian University. She has extensive experience within many aspects of physiotherapy having spent many years within the NHS. She has specialised in musculoskeletal conditions for 18 years. Lynn currently works as an Advanced Physiotherapy Practitioner in orthopaedics within the NHS. She also manages a team of Physiotherapy Specialists within the NHS in Glasgow and works in private practice. Lynn has a vast knowledge of the criteria for many orthopaedic surgeries and the post operative rehabilitation required. Lynn has a keen interest in shoulder rehabilitation and traumatic knee injuries and works closely with Consultants within these areas. Lynn has always been involved in sports, both playing to a high level and working with local and national teams. Lauren qualified in 2015 with a BSc in Physiotherapy from Glasgow Caledonian University. Lauren has worked for both the NHS, Private Sector and the Youth Academy for Hamilton FC. 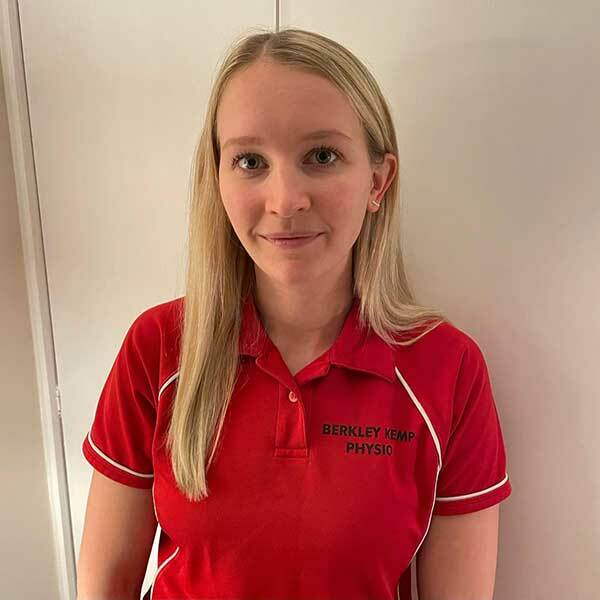 She has experience working within musculoskeletal outpatients, respiratory care, intensive care, post surgical care, amputees, neurology and paediatrics. Lauren has a keen interest in acute and chronic musculoskeletal conditions both traumatic and postural in nature. She uses a lot of Pilates based exercises combined with manual therapy techniques in her treatment plans. 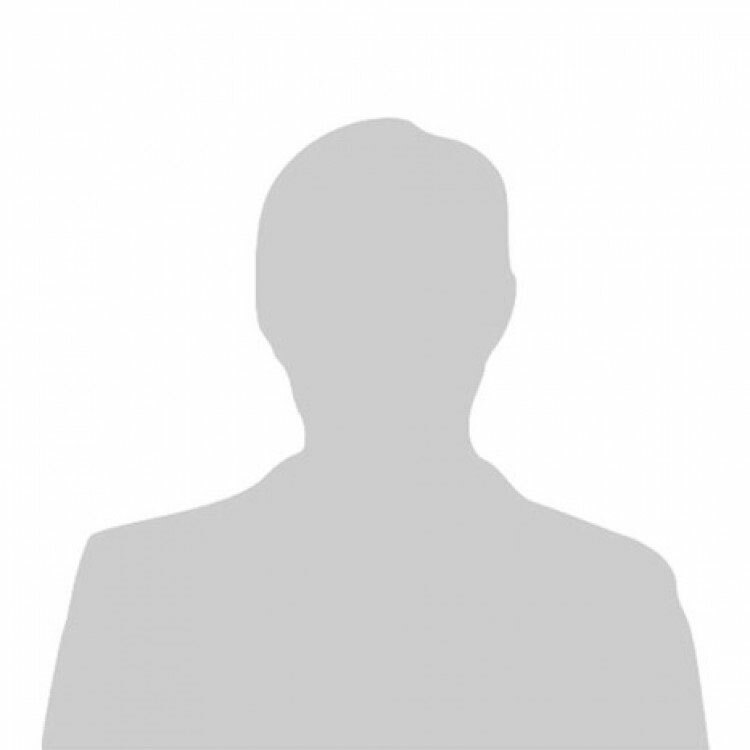 Heather graduated from Robert Gordon University in Aberdeen, as a physiotherapist in 2002. She has worked both in the NHS and private sector, gaining experience in many different areas of physiotherapy. She most recently specialised in Occupational Health and focused on how musculoskeletal injuries had an impact in the workplace. She has experience working with acute and chronic pain. Heather recently became a Body Control Pilates teacher and incorporates these different exercises into her treatment sessions. Zoe qualified in 2015 with a first class honours BSc in Physiotherapy from Glasgow Caledonian University. Zoe has been employed within both the NHS, Private Sector and has worked as a physiotherapist for the Scottish Youth Hockey. She has also has worked with other hockey and football teams in the past. At present, Zoe works within the musculoskeletal speciality in the NHS. Having a keen interest in sports herself, she has a special interest in sports related injuries and orthopaedic rehabilitation. Zoe also has a Diploma within Sports Massage. Lorraine has worked in high performance sport for 14 years. She has massaged for the Australian Rugby Union (The Wallabies and The Australian Mens and Womens 7s), South Sydney Rabbitohs, Cricket New South Wales and the Scottish RFU and Glasgow Warriors. 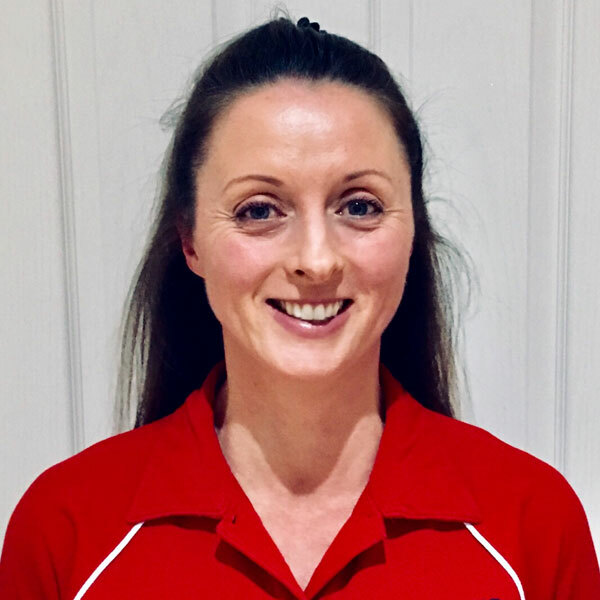 Lorraine has also been part of the performance team at the Sydney Swans AFL team, Scottish RFU and Scottish Institute as a Sports Nutritionist. Lorraine holds true belief in a holistic mind-body approach for all performance and life goals. After graduating from the University of Exeter and University of Plymouth Medical School as a bachelor of medicine and bachelor of surgery, Iulia has gained many years of clinical experience working as a doctor in a variety of hospital and community based environments. Along the way she has developed a passion for nutrition and further qualified as an Advanced Sports and Exercise Nutritional Advisor. She has since dedicated her time providing expert nutritional advice for sustainable weight loss, athletic performance and competition weight cuts, achieving great results working with clients from a variety of sport environments, including Ultimate Fighting Championship (UFC) fighters and international combat sport gold medallists.